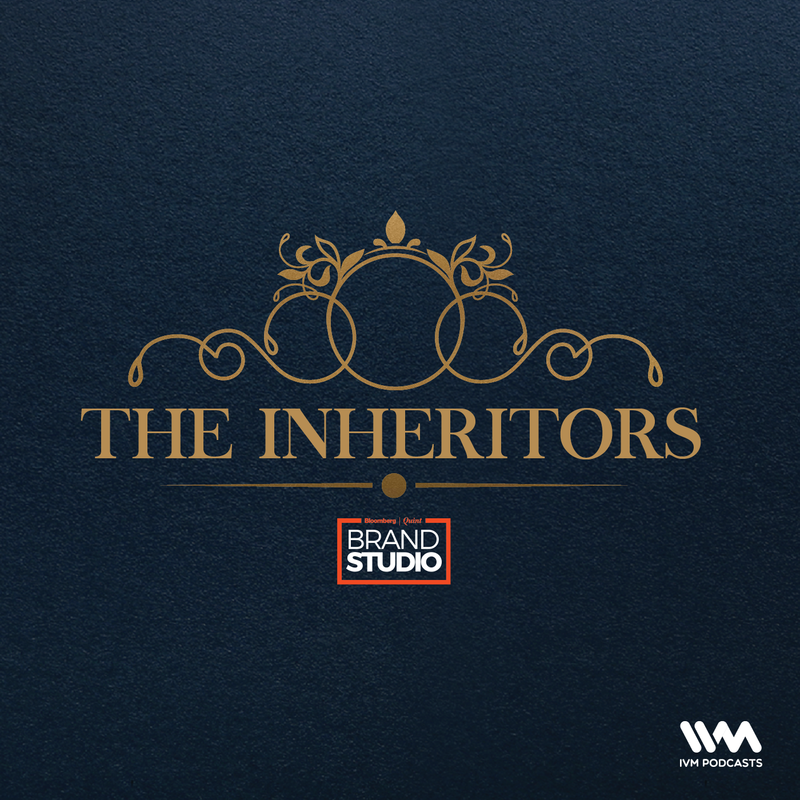 The Inheritors | Listen Free on Castbox. 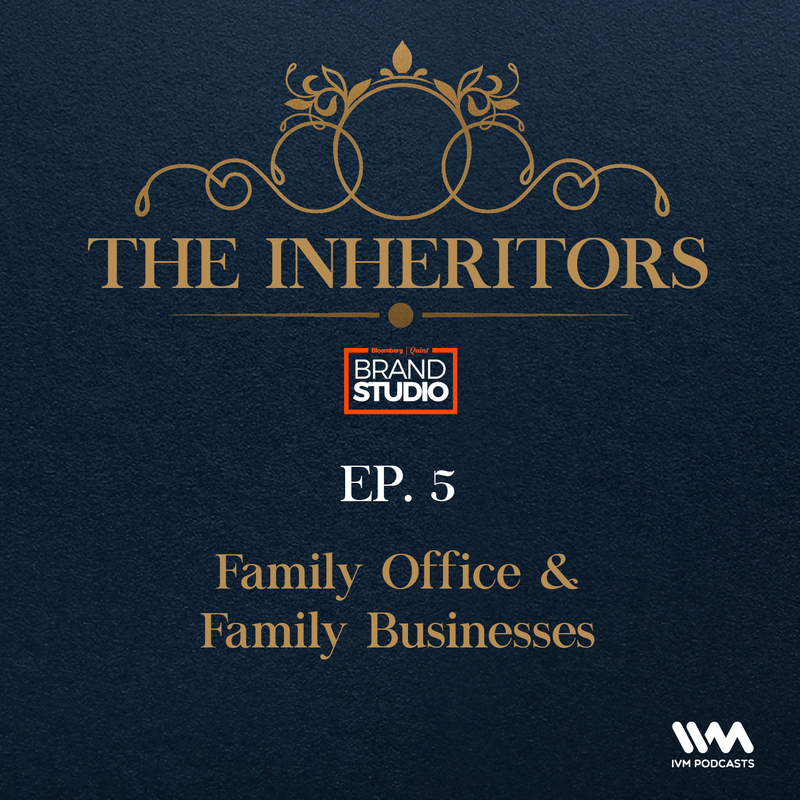 The Inheritors by Bloomberg|Quint, is an existing property comprising of conversation between three Patriarchs/Inheritors/Family Business Owners and the Moderator. The series aims to showcase the massive contributions made by family businesses to the country’s economy. The Inaugural session at Bengaluru in July was an exclusive invite-only event attended by 40 family business owners , Founders, CEOs, Promoters, HNIs. Umesh Khaitan (Khaitan and Khaitan, Solicitors and Advocates), Muthu Murugappan (Parry Nutraceuticals), and Lavanya Nalli (Nalli Group of Companies) featured as the panelists at the event. The panelists were in conversation with Sonu Bhasin, the author of The Inheritors -Stories of Entrepreneurship and Success (Penguin Random House). Delighted with the response we achieved on this initiative, we plan to extend this property to other formats, Podcast being the first. 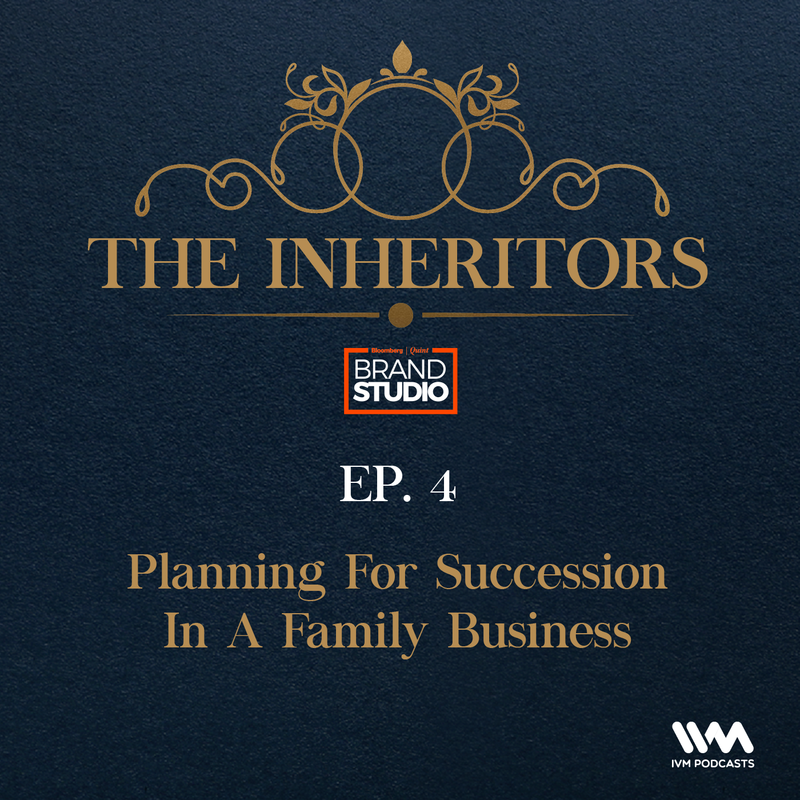 The podcast will involve a discussion between Sonu Bhasin and the patriarch/ inheritor/ or both and touch upon topics around Family Business. 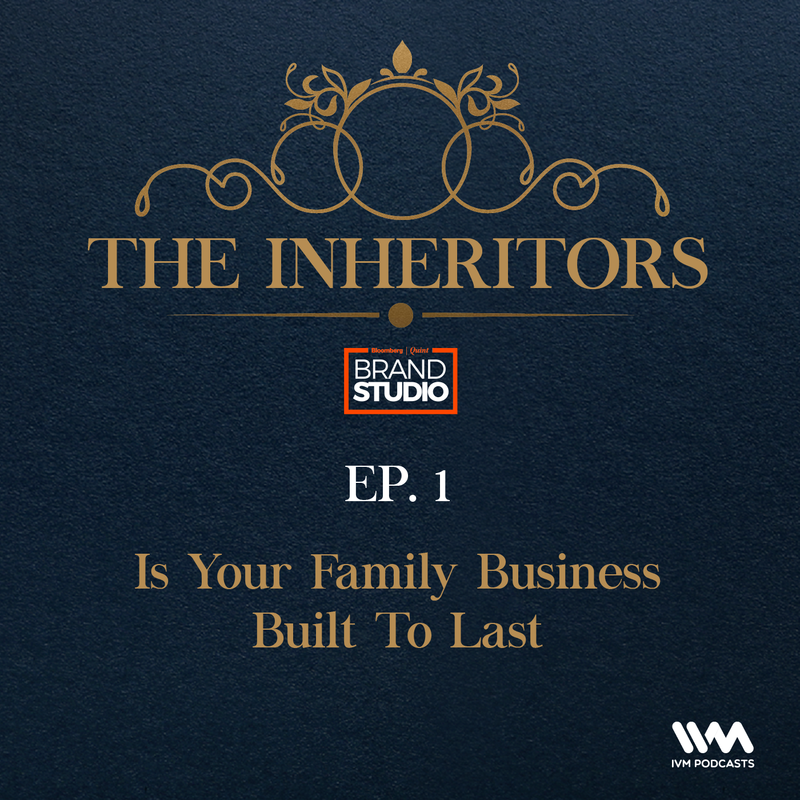 The Inheritors by Bloomberg|Quint, is an existing property comprising of conversation between three Patriarchs/Inheritors/Family Business Owners and the Moderator. 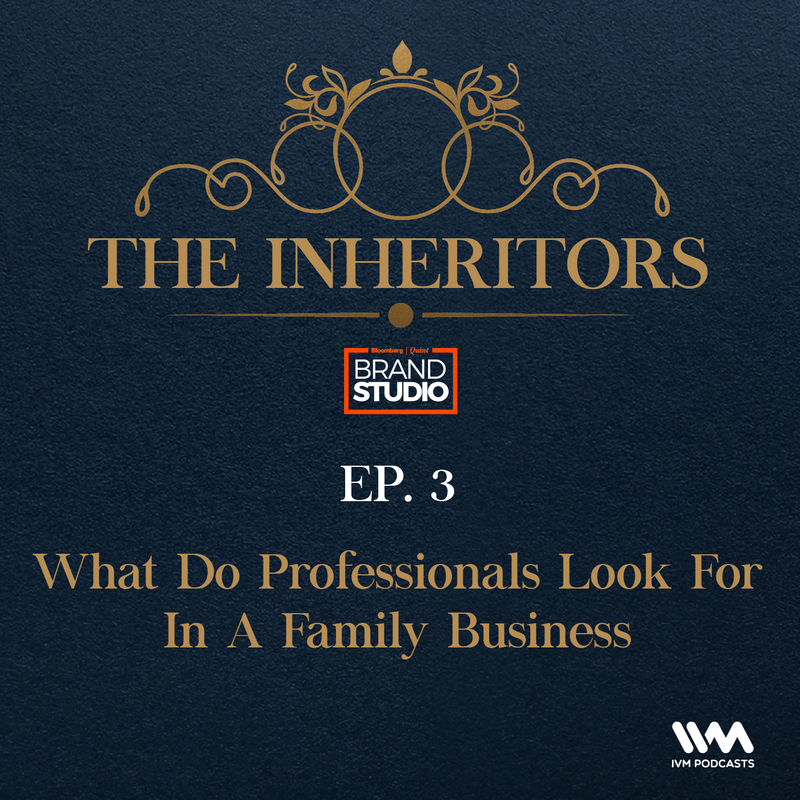 The series aims to showcase the massive contributions made by family businesses to the country’s economy. The Inaugural session at Bengaluru in July was an exclusive invite-only event attended by 40 family business owners , Founders, CEOs, Promoters, HNIs. Umesh Khaitan (Khaitan and Khaitan, Solicitors and Advocates), Muthu Murugappan (Parry Nutraceuticals), and Lavanya Nalli (Nalli Group of Companies) featured as the panelists at the event. The panelists were in conversation with Sonu Bhasin, the author of The Inheritors -Stories of Entrepreneurship and Success (Penguin Random House).Delighted with the response we achieved on this initiative, we plan to extend this property to other formats, Podcast being the first. 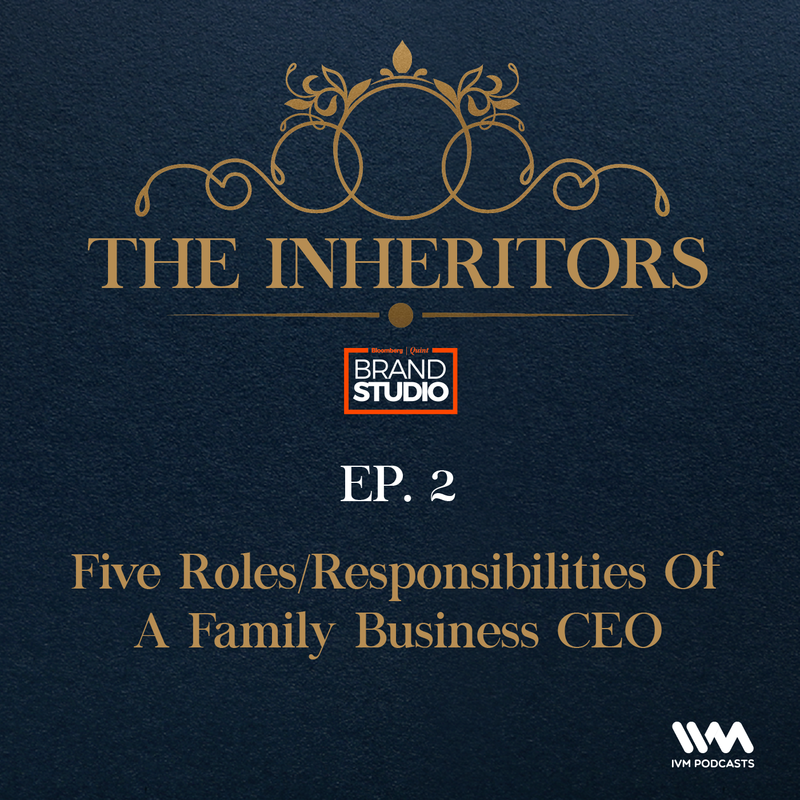 The podcast will involve a discussion between Sonu Bhasin and the patriarch/ inheritor/ or both and touch upon topics around Family Business.